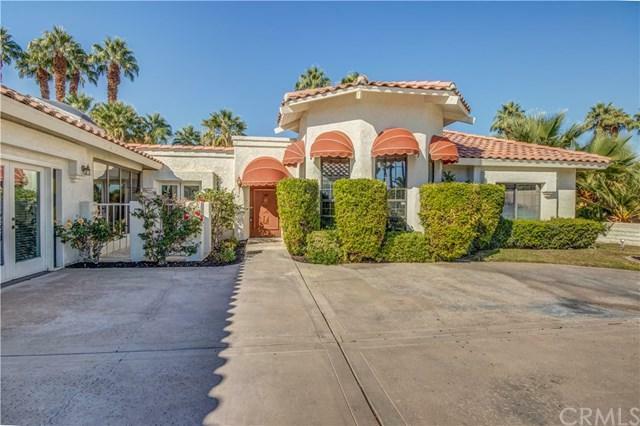 Gorgeous South Palm Desert Home located in the well-known Summit Community featuring a spacious living arrangement. New paint throughout offers a refreshing feel as soon as you walk in. Open and inviting floorplan with french doors leading to the beautiful backyard that features a sparkling pool, spa and a staircase to the roof top deck. 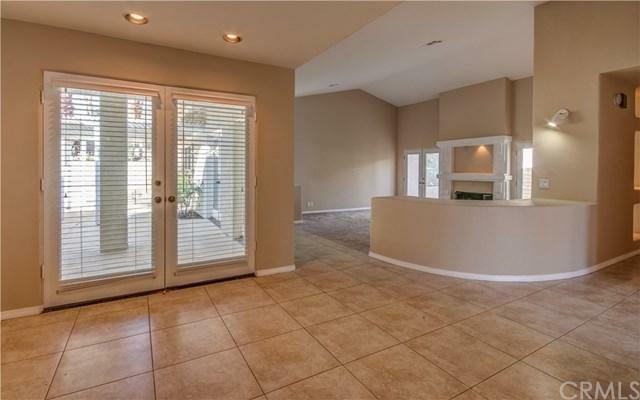 Master bedroom with tub and separate shower, 2 walk in closets and double vanities is on one end of the home, and the 2 additional bedrooms and bathrooms are on the other end. This home offers a formal dining room, living room with fireplace and a laundry room. Gourmet Kitchen with granite counter tops and plenty of storage. 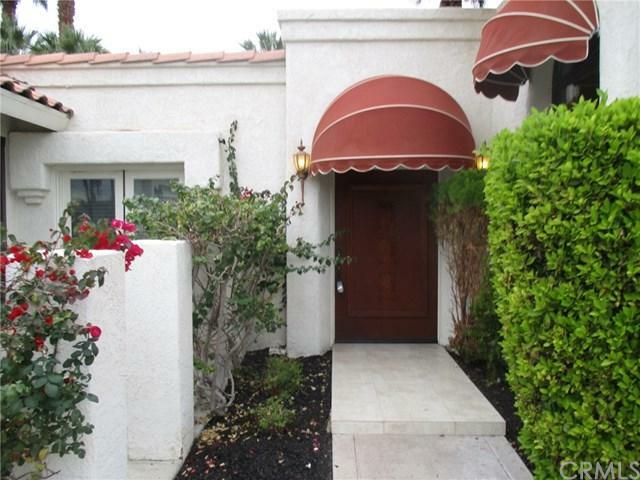 This home is just minutes to El Paseo, dining, golf, tennis and shopping. 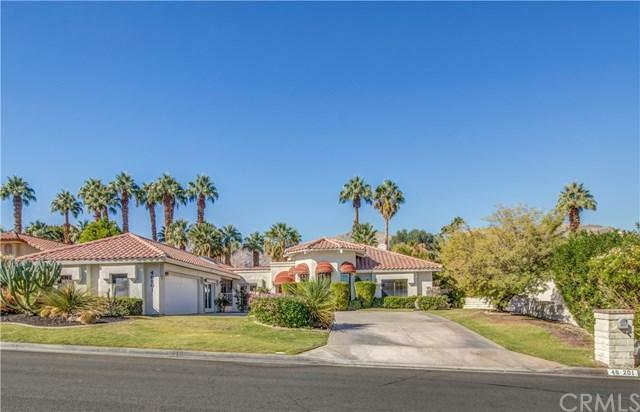 Don+GGt miss out on this beautiful home! Listing provided courtesy of Travis Azevedo of A2z Homes, Inc.